Simple solution: remove the word “too” from your vocabulary and build a cycling wardrobe for any weather condition. FYI: It took me 3 years to have the right stuff. I will answer any questions on how I got to this point. Truth: The trails of Moose Jaw are able to be ridden on a $100 steel hard-tail with rim-brakes. Tread on your tires is important, as well as mechanical working-condition. Make a trip to your LBS for tires and a tune-up and the ride will be that much more enjoyable. TNR goes where no man has gone before……. Truth: The route is made up of dirt single-track, double-track, gravelled roads and pathways, paved pathways and city streets. The trails are mature and well-worn, any difficult sections are discussed before reaching them and there is no shame (it is actually encouraged) in walking your bike through the section before attempting to ride it. TNR is full of hard-core MTB-ers that will scoff at my bike/skills/clothes and the leader is “Big” and “Bad”. Truth: TNR is an all-inclusive adult trail ride to introduce you to what Moose Jaw has to offer for riding a bicycle the 8-months of the year you can’t ride your road bike. Some attend simply to learn where the good trails are, some attend for fitness, some for fun. No one is ever “holding the ride up”, there are 6 other days of the week where we can ride like maniacs by ourselves. And if you met me in person, you would know that I am neither “Big” nor “Bad”. 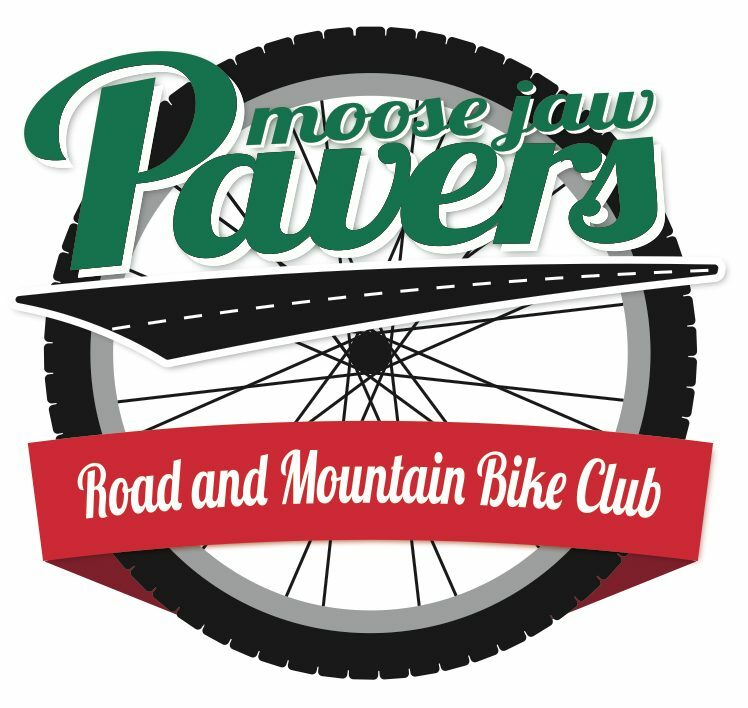 This weeks ride will stay-off the good trails to not damage them and instead travel the network of paved and fast-drying gravel pathways that cover over 44km within the Moose Jaw city limits. Mostly flat, good for building your base. On top, wear a warm base layer, and an outer layer to protect from wind and wet. On bottom, pants or knickers are recommended. Continue to wear winter socks and gloves. Lights are no longer required as the ride ends before dark. im still planning on making the tnr soon. when will you be on the trails that go through wakamow valley?